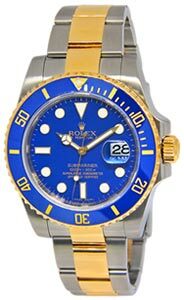 Pristine preowned Rolex Yacht-Master II in solid 18k yellow gold comes with its box and papers as shown. Rolex box and warranty card. M serial number from 2007.